I want to be a Musketeer! Well if you are a team player, can respond to clear and accurate orders, and will stand and fight for your brothers and sisters in arms you probably already are! Being a musketeer in Colonel Robert Hammond's Regiment means one thing - professionalism. You will be trained by the best musket officer corps bar none. 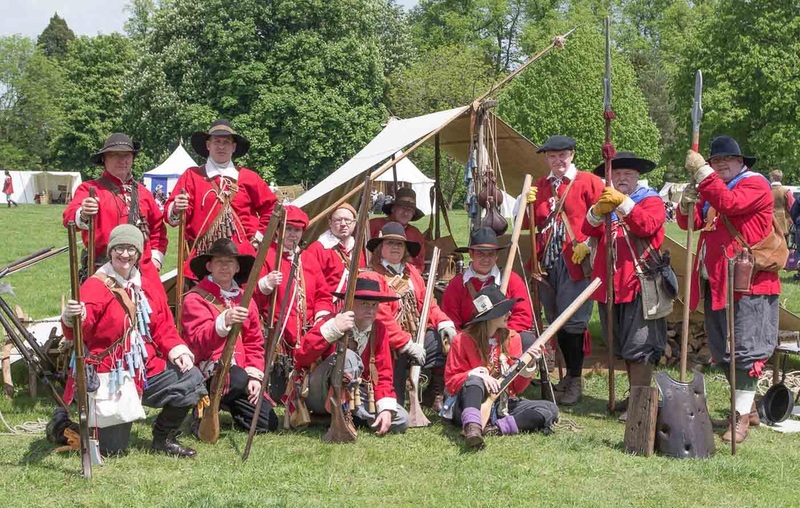 Make no mistake, their standards are high, and you will aspire to meet them so that you can join the best musket block in the Sealed Knot. The officers will teach you everything you will need to know to be able to fire, maintain and clean your gun, they will assist you with obtaining the required Licences and Certificates, teach you how to fight in the block, teach you the foot drill to allow you to take part in large scale formations and to give you that confident swagger that all musketeers seem to achieve over time. 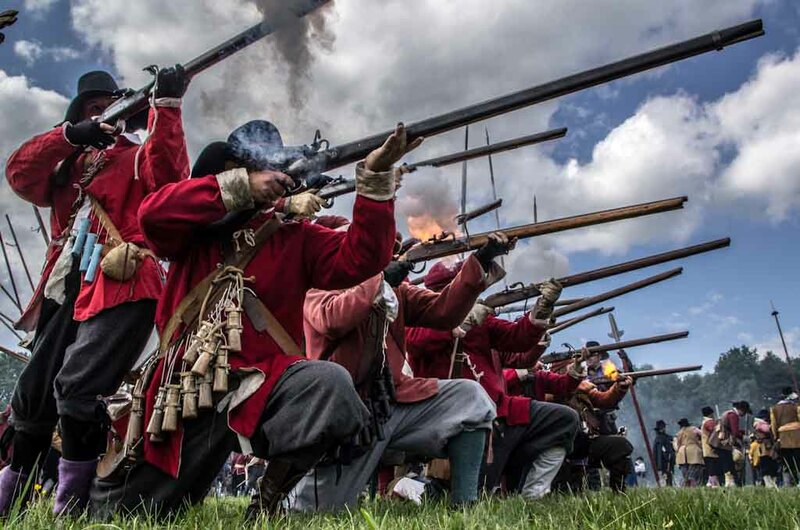 To reward you for you efforts you will join a crack musket block, respected throughout the Sealed Knot Society, which is just as happy fighting on its own, or within a larger formation with the rest of the Cittie of London Brigade. Either way you will be confident in your officers, confident in your training and confident in your own abilities.